Our BASTA SOLE® Aluminum Cabanas can be found around pools at hotels or shading your own backyard. 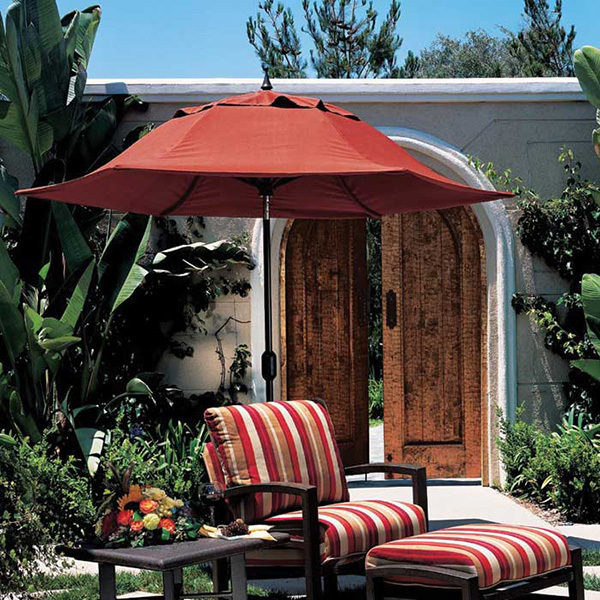 Made of aluminum with powder-coated frames, each cabana comes with canopy, corner curtains, corner ties, curtain rings and umbrella bases. Contract cabanas come with closeable curtains. Available in 8′, 10′ or 12′ Squares. 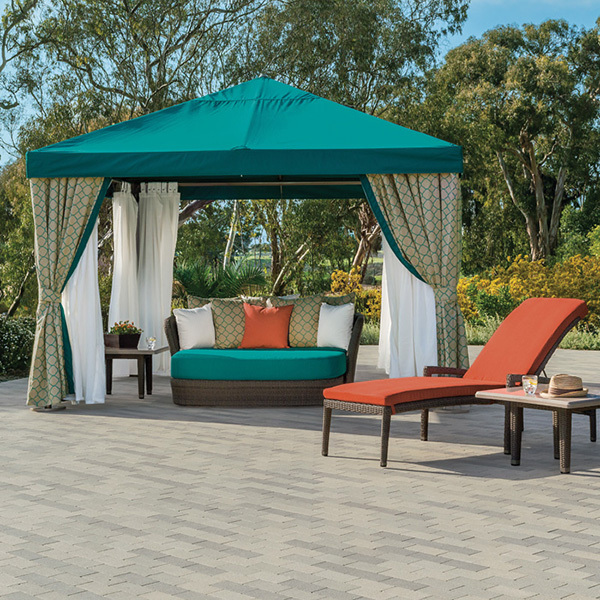 Cabanas look best with 100% acrylic fabric and can be customized with different color canopy, valance, or curtains. 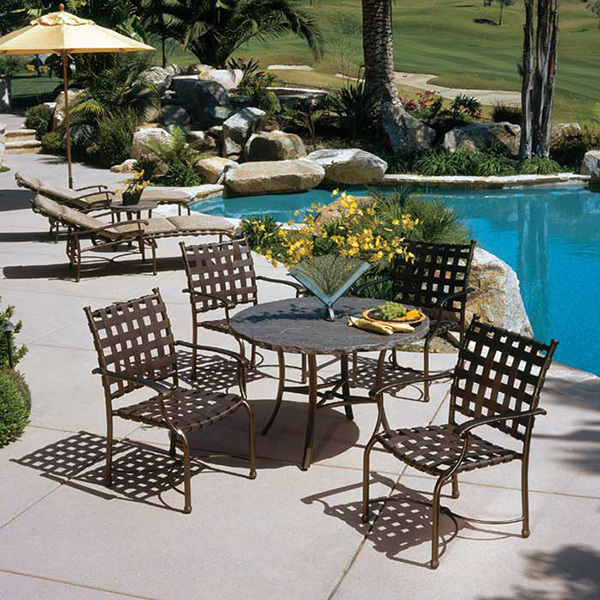 Left-Arm, Right-Arm, Armless and accessories can be configured into a variety of seating arrangements. 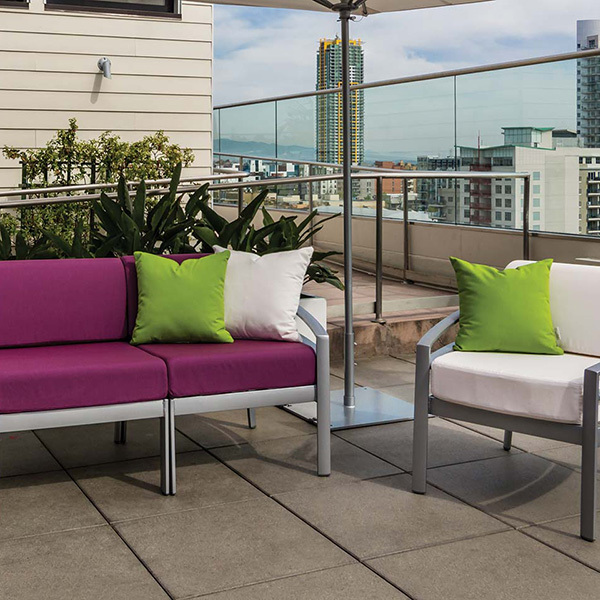 Modular seating makes multi-use areas attractive and comfortable. The poolside becomes an outdoor nightclub. The cabana becomes an intimate private retreat. 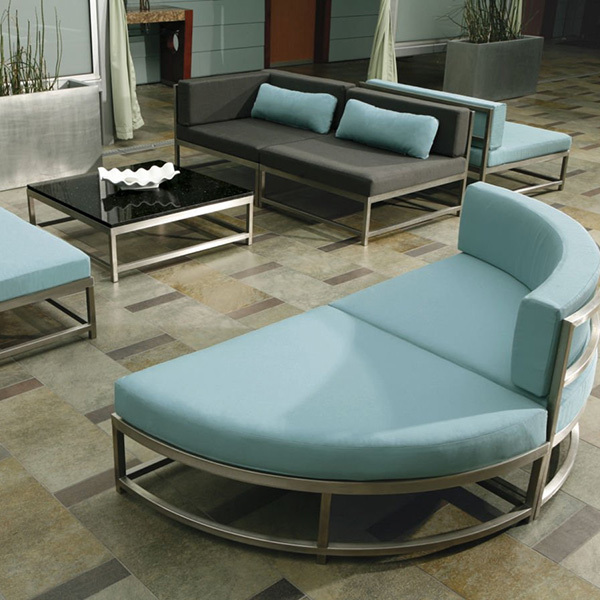 Modular seating makes specialty spaces unique. Tropitone® Bar Stools – stationary bar stools and swivel bar stools – are staples for the hospitality and contract markets. 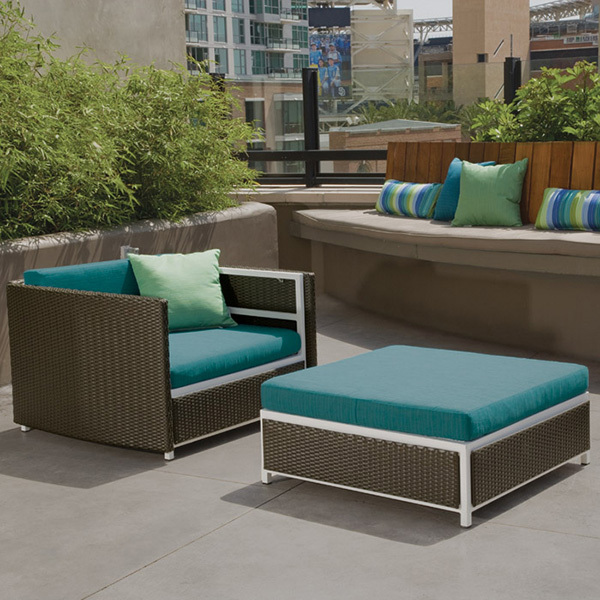 But, whether you are at the hotel or at home, these outdoor bar stools can handle the elements and plenty of use. 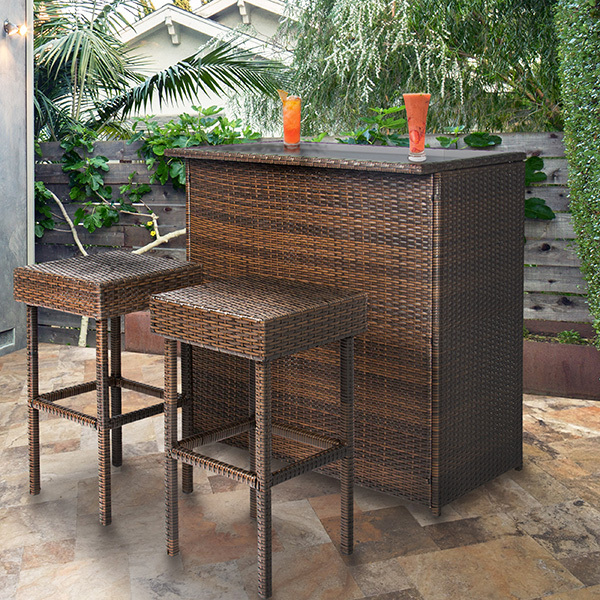 Tropitone builds a wide range of durable outdoor bar stools for your patio bar -in a variety of styles, heights and constructions. 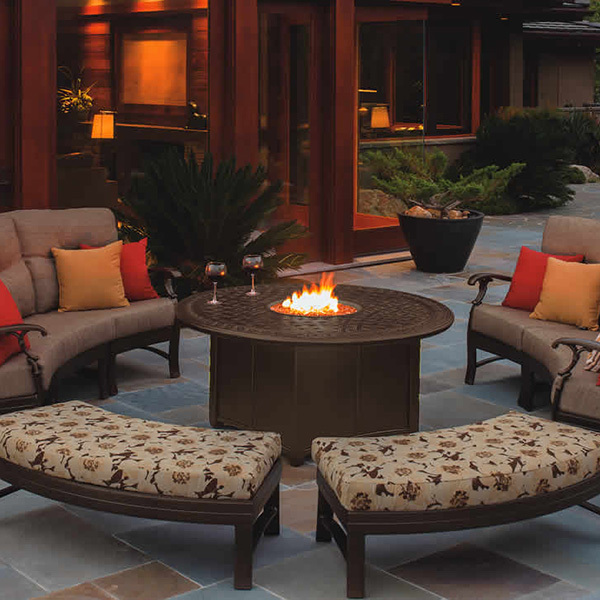 Sometimes the best solution for an outdoor space is a furniture piece that pulls double duty. 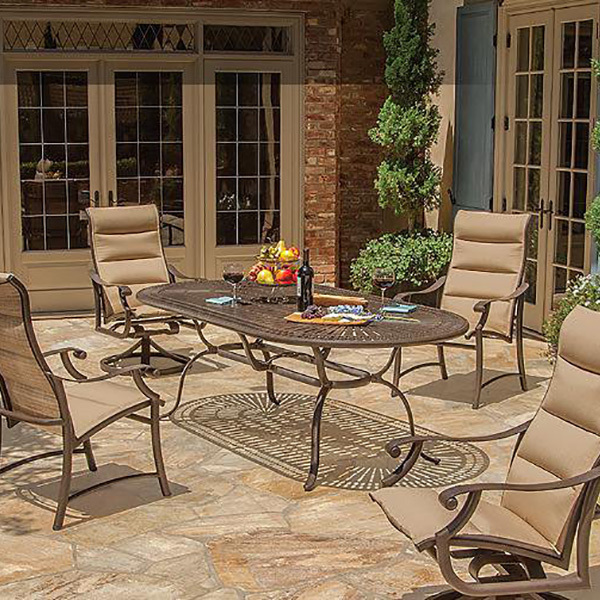 With Tropitone’s picnic tables, you have seating and tables combined into one piece of outdoor furniture. 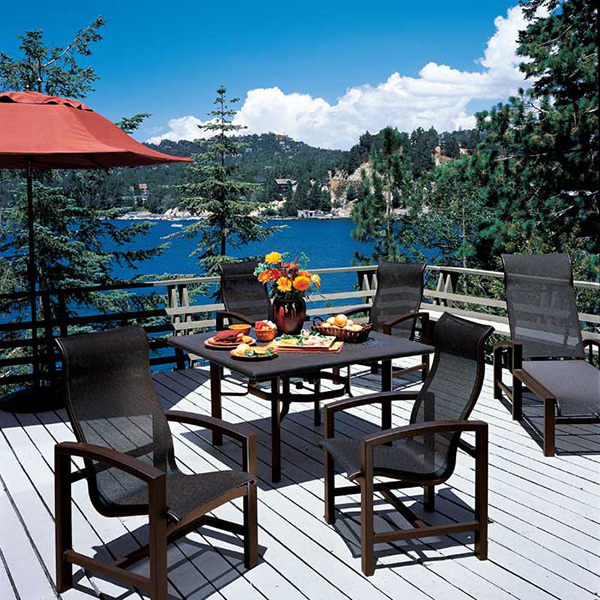 Durable and sleek, these picnic tables are sure to complement any outdoor setting. Optional picnic tables with an ADA compliant configuration are available. 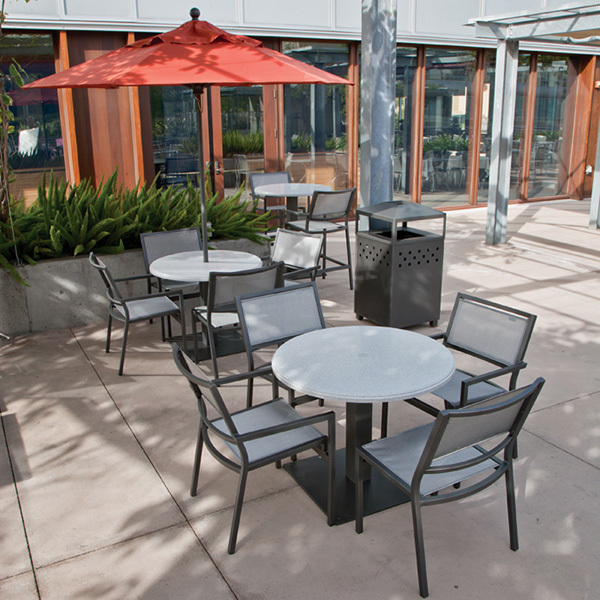 Create a modern, resort-like look to a patio or pool area by adding modern and fashionable Tropitone® Towel and Waste Receptacles. Whether holding wet pool towels or depositing the remnants of a lively outdoor party, Tropitone’s high-quality waste and towel receptacles are an attractive solution. 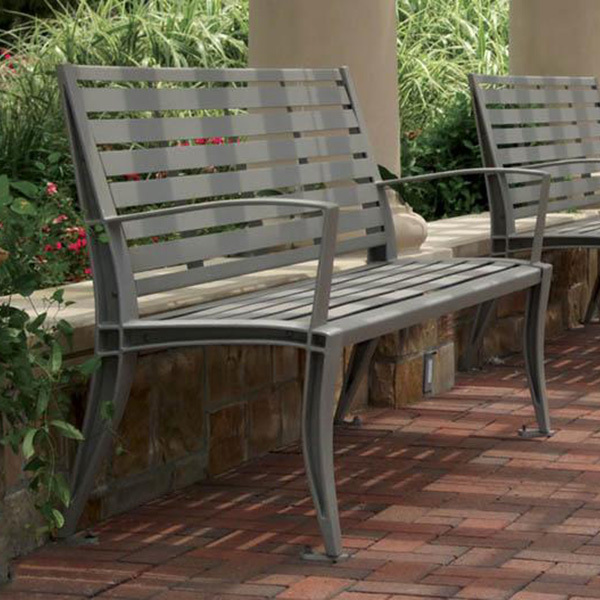 Select from multiple designs and finishes for the final touch to your outdoor public space.